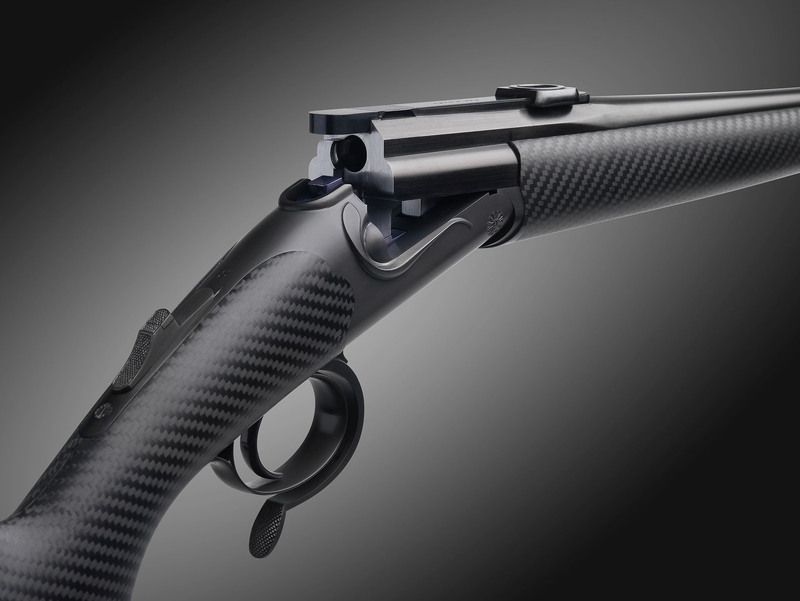 Our unique titanium single-shot rifle paired with a custom carbon stock. 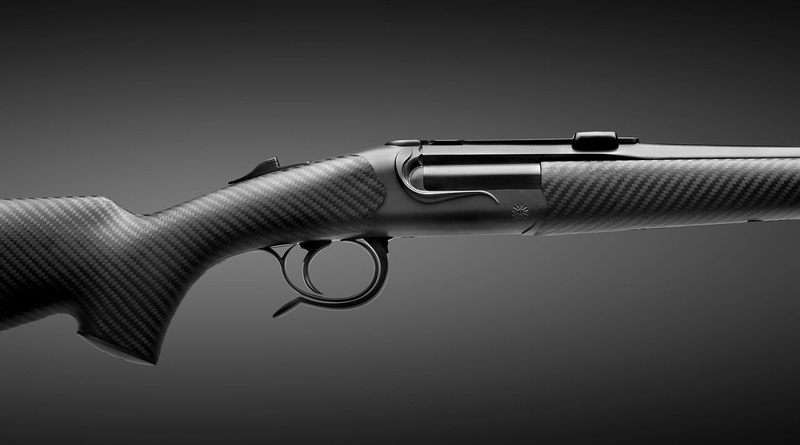 The ultimate luxury single-shot, unaffected by any environmental factors—be that altitude, snow, rain, or temperature changes. An impressive demonstration of the evolution and innovative potential inherent in a traditional crafts firm open to advanced processing technologies and materials. 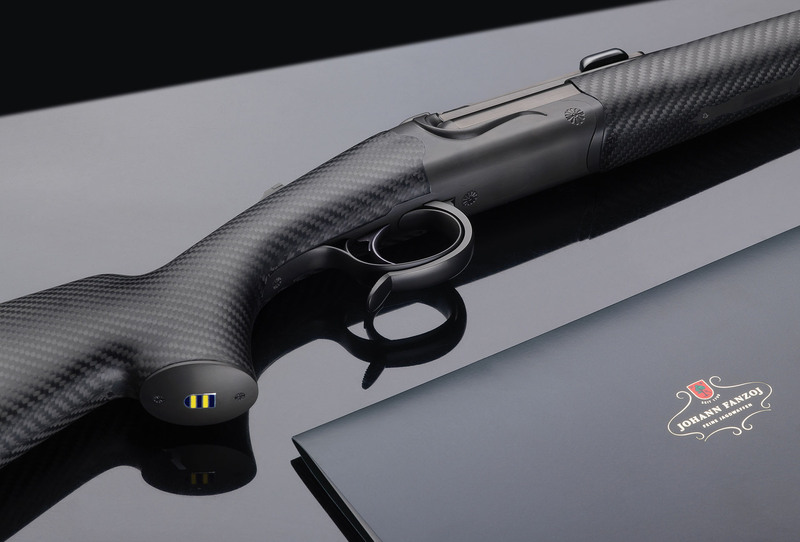 With this rifle we aspired to combine the best of the past with the possibilities of today. Tasteful ornament engraving. All metal parts covered with multi-level vacuum diamond coating.